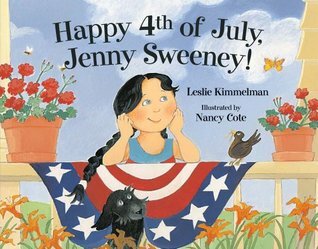 Jenny and her dog, Rags, wish America a ‘Happy Birthday’ as she recalls her town’s special celebration of the 4th of July. Everyone in this small diverse town work together to contribute something to the celebration. Read about the Constitution of the United States of America in easy to understand language and detailed filled illustrations. It’s a historical introduction to the creation of the American government through the Preamble to the Constitution and other interesting facts. 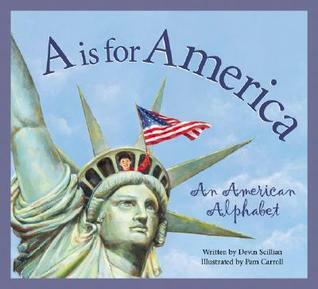 Each letter of the alphabet is accompanied by a poem, text, and beautiful illustrations about The United States of America. Details in words and pictures tell the story of our country and pay tribute to her patriots.